Make 10 Giant Models That Move! Workman Publishing Company, 9780761176404, 128pp. 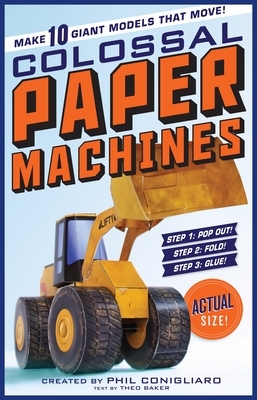 Phil Conigliaro, the author and creator of Colossal Paper Machines, is a paper engineer and artist who lives in Brooklyn, New York.